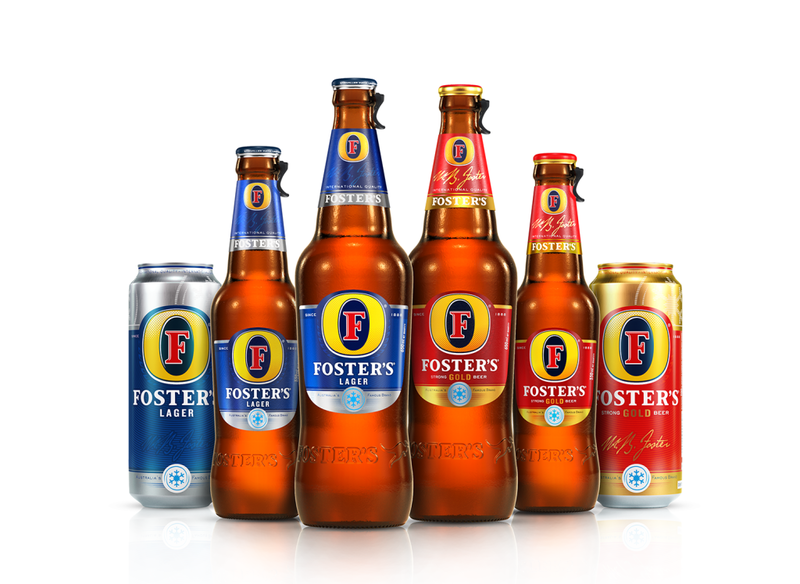 It’s been a while since I’ve tasted ‘Australia’s Famous Brand’ of beer and so I was quite intrigued to try it now that it has a new look, a new feel and, I’m told, a new brew. The two variants, christened ‘Extra Premium Lager’ and ‘Gold Strong Lager’ are available in 650ml bottles, 330ml pints as well as cans of 500ml and 330ml. 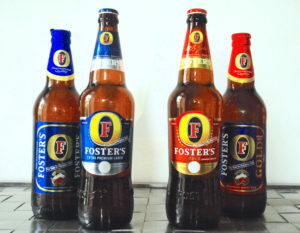 The most obvious change is the label – the rather cluttered label of yore is now sharper, with a more pronounced ‘F’. It also has a little thermochromatic (temperature sensitive) patch on it. 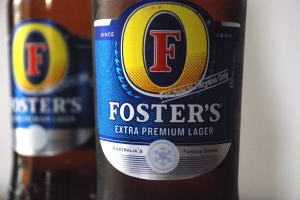 Although Foster’s had dabbled with the idea on the previous label, this one is far more prominent an indicator. Being sensitive to cold, the clear white circle displays a blue snowflake when optimally chilled. Like magic! Except, not. But still cool. The stumpy bottle has been replaced by a taller one with more defined shoulders. And they’ve bid adieu to that shiny foil on the bottleneck. About time too. Now to the taste. I sampled the new brews alongside the old ones that I managed to get my hands on and here’s what I thought. 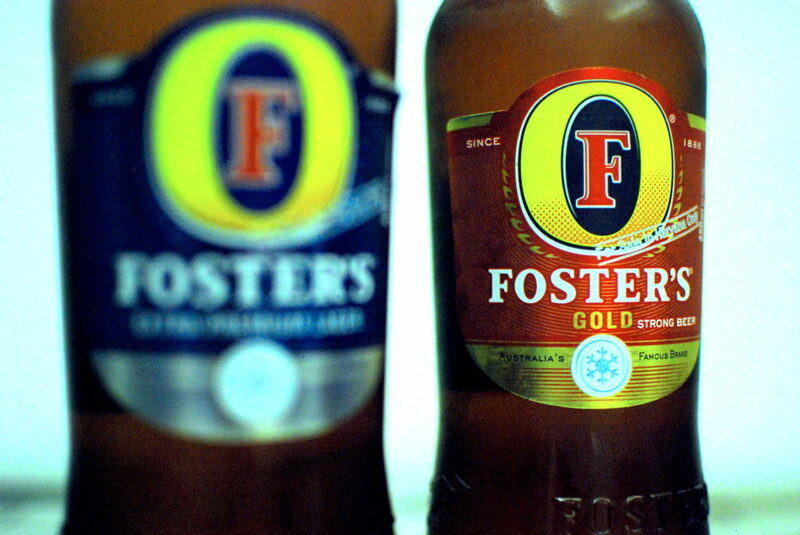 Foster’s Gold: The Gold is the strong variant, an important segment in India. I don’t know the exact ABV (somewhere between 5-8%) but whatever it may be suffice to say it is balanced and properly integrated into the brew. The beer goes down without that marked bitterness that most strong Indian lagers are known for. Medium-bodied with adequate carbonation. 650ml priced at Rs. 120 in Haryana and Rs. 125 in Maharashtra.